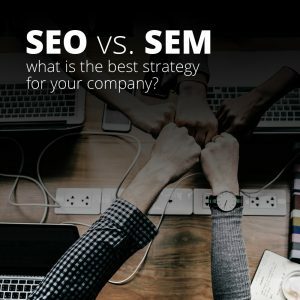 SEO vs. SEM, what is the best strategy for your company? 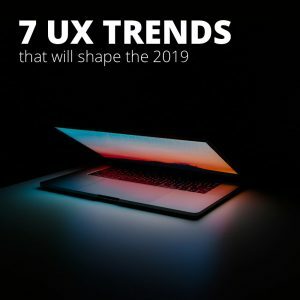 All companies offering services or products on the web have to have Search Engine Optimization (SEO)* and Search Engine Marketing (SEM)* strategy that will achieve the best return on investment (ROI). 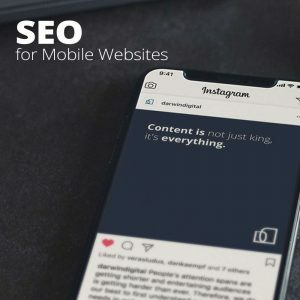 SEO strategy and implementation must be adapted for mobile website use. For your products and services to be found through online search, you will need to understand the behaviour of your mobile target audience.